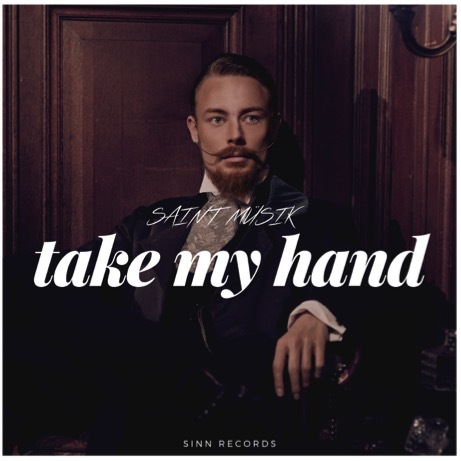 New York duo, Saint Müsik is riding hot off the curtails of their last release, ‘Yesterday’, the pop EDM duo is back with a brand new audio experience, ‘Take My Hand’. The new single is yet another perfect heavenly EDM track that finds influences in early trance music with some twists and turns that nod to its contemporary attitude. Light and airy in the beginning with a guiding female vocalist, Saint Müsik kicks it up a notch with its progressive and vigorous break downs. 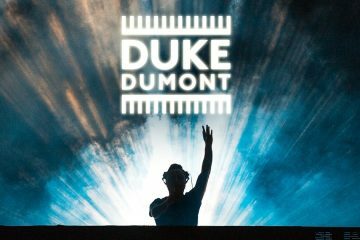 The duo is just what dance music needs to keep things fresh. 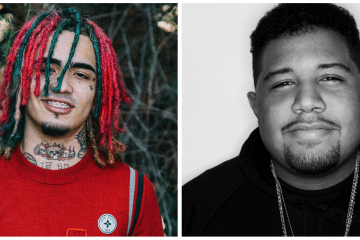 The duo’s previous single, ‘Yesterday’ saw huge hits and plays around the world and set a precedent that Saint Müsik is a music project here to say. The two find influence from the likes of Armin van Buuren, Above & Beyond, and Axwell among many others as to why they produce today. Listen to ‘Take My Hand’ down below!